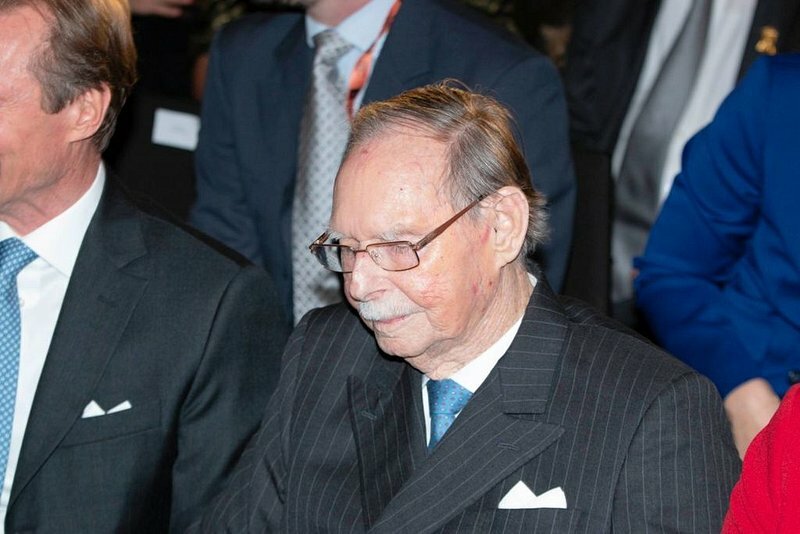 The Grand Duke was admitted to hospital on Saturday due to a suspected lung infection. His health is now reportedly improving. 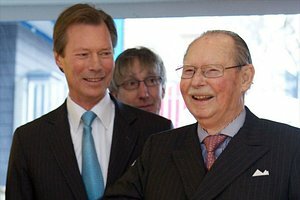 Hospital information representatives confirmed that Grand Duke Jean, 98, had been admitted to hospital for checks on a suspected lung infection on Saturday 13 April. 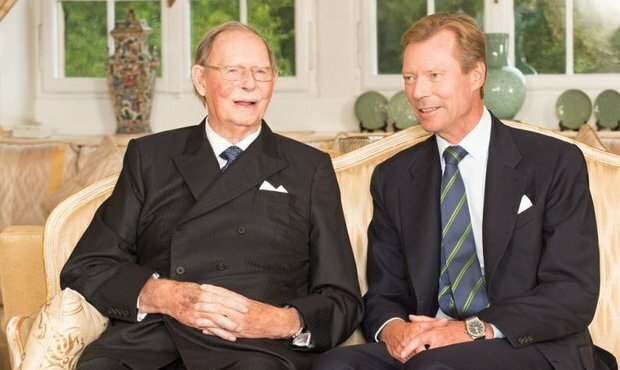 On Tuesday at 5.21pm, the Court announced that the Grand Duke's health is improving. Whilst he remains in hospital, his condition has been qualified as favourable. 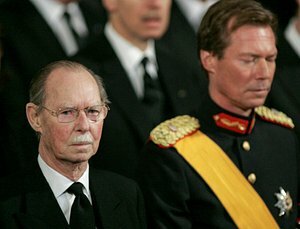 Grand Duke Jean was the head of state from 1964 to 2000 before abdicating on 7 October 2000 to allow his son, Grand Duke Henri, to take over. 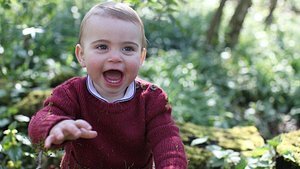 In recent years, Grand Duke Jean has made fewer official royal visits. His latest official engagement was at the Stand Speak Rise Up conference at the end of March. At the Stand Speak Rise Up forum on 26 March 2019. Towards the end of December 2016, Grand Duke Jean had been hospitalised for several days due to bronchitis. He was able to leave hospital at the beginning of January 2017 and celebrated his 96th birthday with his family.